He arrived into this world on May 24, 1860 in Ridgeway, Wisconsin. Raised a farm boy with part of his heritage going back to Wales, wrestling was in him from the start. He competed in matches growing up and then as an adult when not working in the mines. A natural he beat most who were put in front him, drawing at worst, very rarely losing. It wouldn't take him long to find himself against major opponents working his way up to wrestling for the American Catch-as-Catch-Can Championship. By the time he met Joe Acton on April 11, 1887, Lewis had already picked up wins over Jack Carkeek, Charles Moth, Sorackichi Matsuda and gone to a draw with William Muldoon. The match with Acton took place at the Chicago Battery D Armory with Lewis winning three falls to Acton's one. They were only in action for a little over 25 minutes. 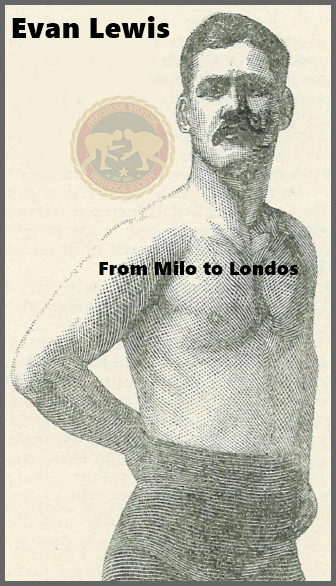 June 13, 1880 the worst possible scenario took place when Lewis lost the title after only holding it two months to the Englishman, Tom Connors. Lewis only managed to score one of the three falls in front of the 3,000 strong crowd. Then as if things could not get any worse for the Wisconsin native he was struck with a bout of illness when his rematch for the title was due to take place. When he was healthy enough to start training for the big match again in late 1887, Connors was nearing the end of his stay. Newspapers announced on January 15, 1888 that Connors had left the country and gone back to England. Whether Lewis started to claim the title immediately or if it was conceded that the title should pass on to him is unclear, but by the end of the month he was being recognized again as the champion. In fact, in future years the title change with Connors was not even acknowledged. Although he didn't really need any boost in popularity, Evan Lewis had already drawn much attention to himself with his favorite hold, he defeated Jack Wannop, said to be the English Champion, on May 7, 1888, now he was able to claim that the he was the World Catch-as-Catch-Can Champion. For the next few years he kept the championship even through further illness and also compete in many mixed styles matches. What was supposed to be the biggest match of his career happened on March 2, 1893. At the Olympic Club in New Orleans, Louisana, Lewis was set to take on Ernest Roeber. They were expecting a crowd of up to 10,000 people, but only 3,000 showed up for a match that had been promoted on a national level for many weeks and billed as for the World Mixed Styles Championship. Evan Lewis won and picked up the title winning three falls to two in nearly an hour-and-a-quarter. He then renewed a rivalry with Duncan C. Ross in the mixed style before again falling seriously ill in 1894. When he returned in 1895 there was a star just chomping at the bit to face Lewis. That man was Martin "Farmer" Burns. On April 20, Lewis lost three out of the five falls and his championship, he'd never win it back. Papers at the time talked of the fix being in for that particular match. It would hardly be surprising if it was. May-be Lewis even passed some of his wisdom on to Burns who went on to be arguably the most influential man in North American wrestling around the turn of the 20th century. Either way, from there his career wound down. He wrestle sporadically until the decade ended, but he already had enough money to own his own farm and didn't need to continue. Evan Lewis worked on his farm, which helped supply his store, following retirement and passed away at his home in Madison, Wisconsin on November 3, 1919 after suffering through another two year long illness. 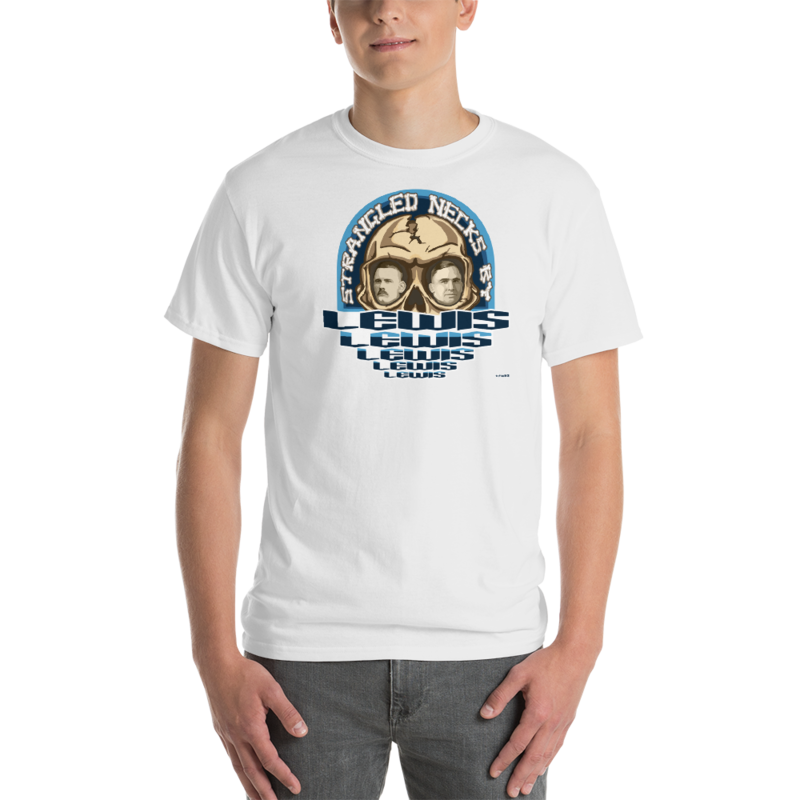 There's no doubting that Lewis was an extremely important part of wrestling history. To look at his career on the surface it looks very stop-and-start, but when you look closer you realize that Lewis when he was at the top of his game could rival sportsmen nationwide for being known. If he had been able to avoid his bouts of ill-health the realms of how big he truly could have been are seemingly endless. Where as Muldoon had become so famous through hard work, good deeds and eventually his longevity in the spotlight, Lewis managed to become just as popular at his peak in a relatively short amount of time and with time away from the spotlight, and he'd done it utilizing controversy. 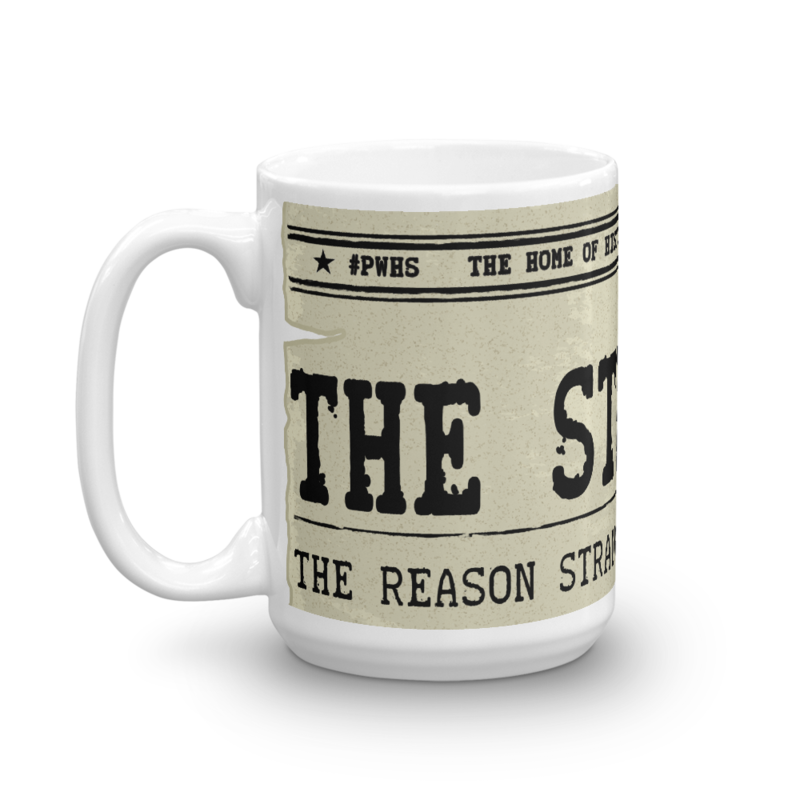 Whether being "The Strangler" was legitimate and all his matches were real affairs and he and his manager, Parson Davies, just came to make the most of his highly controversial move by chance with no thought of the attention it would garner and he just ran with it, or whether there was some forethought there to a very early heel showmanship, not unlike what you can still see in wrestling to this day. When a move might be banned because it's too dangerous, well, that's what happened with Lewis' strangle hold (similar to a rear naked choke). It was even speculated that he enjoyed using it and was some what of a sadistic character. So whether his career on paper is spectacular or not, Evan Lewis set a trend, whether by accident or through planning, that has lasted well over a century. Biography of "Strangler" Evan Lewis.